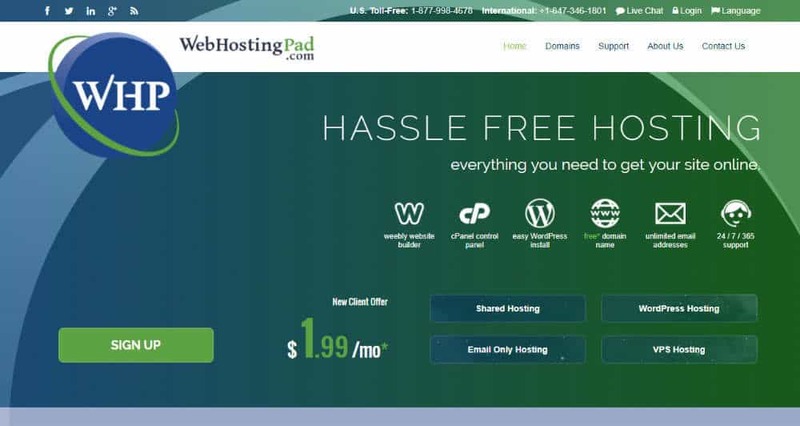 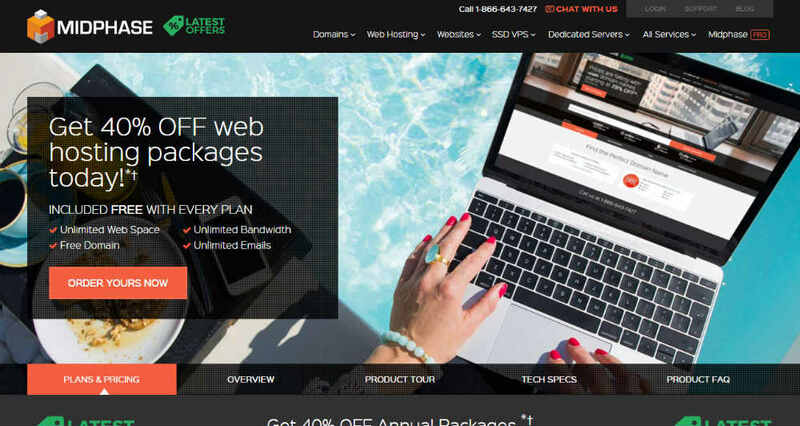 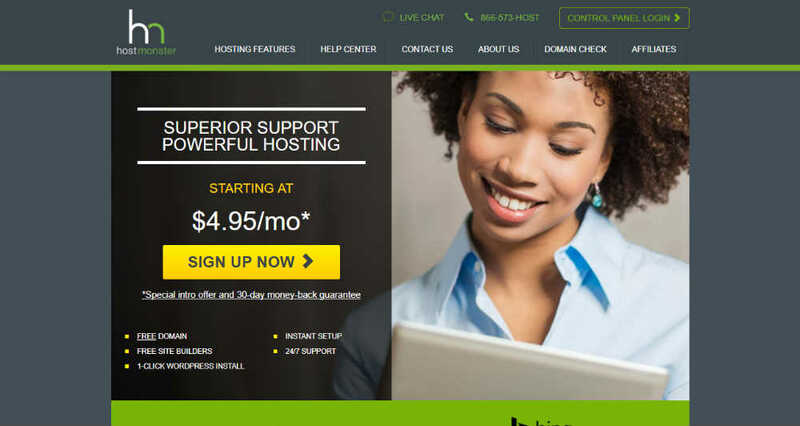 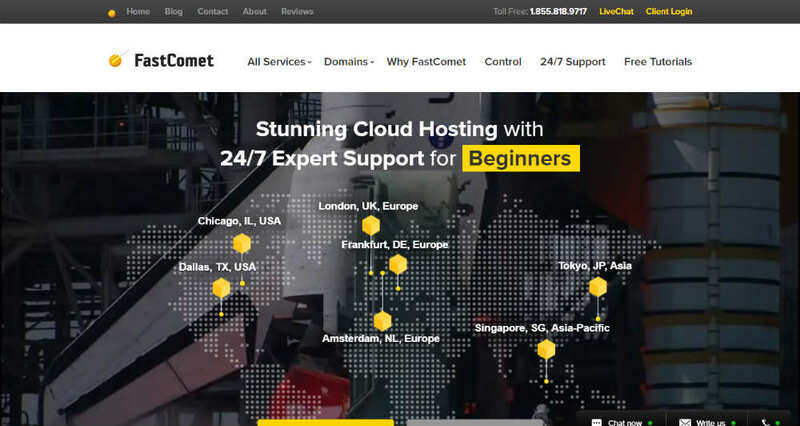 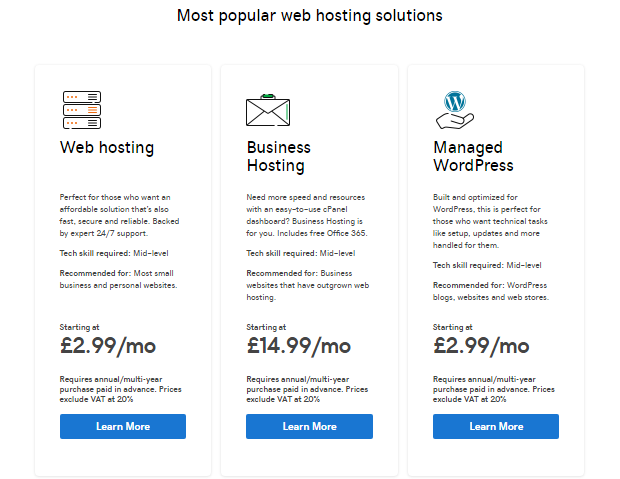 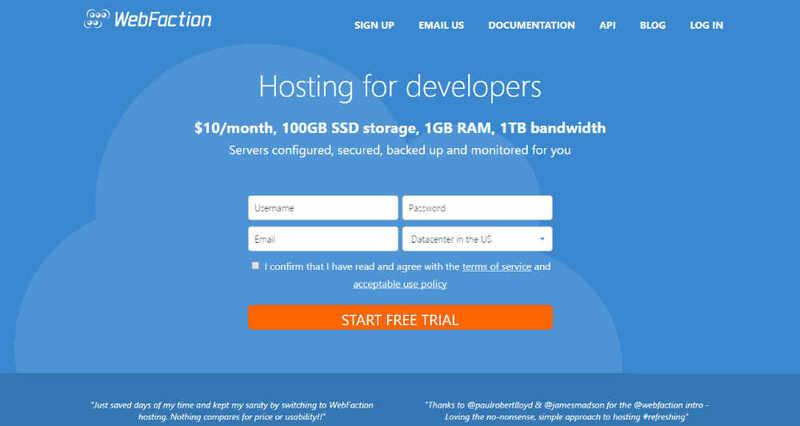 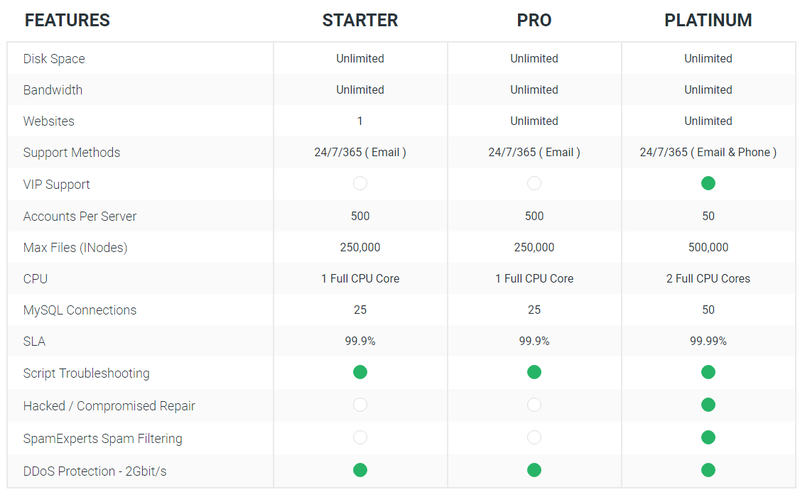 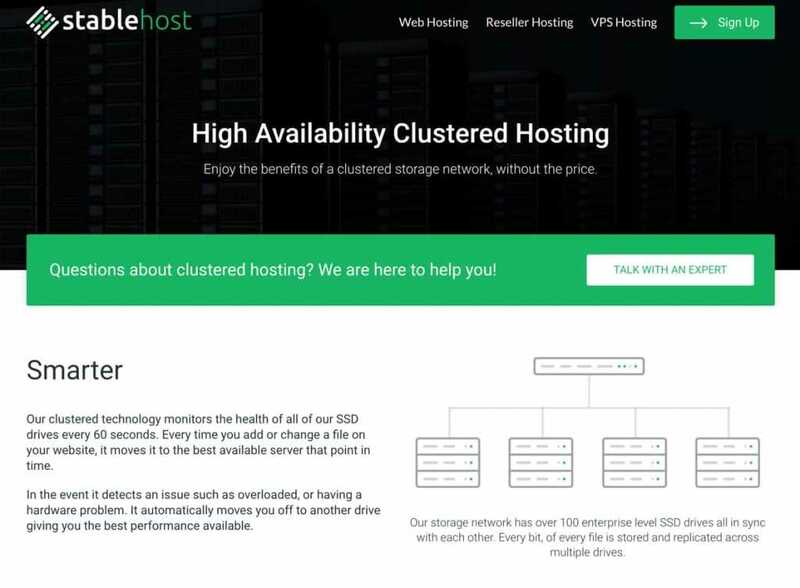 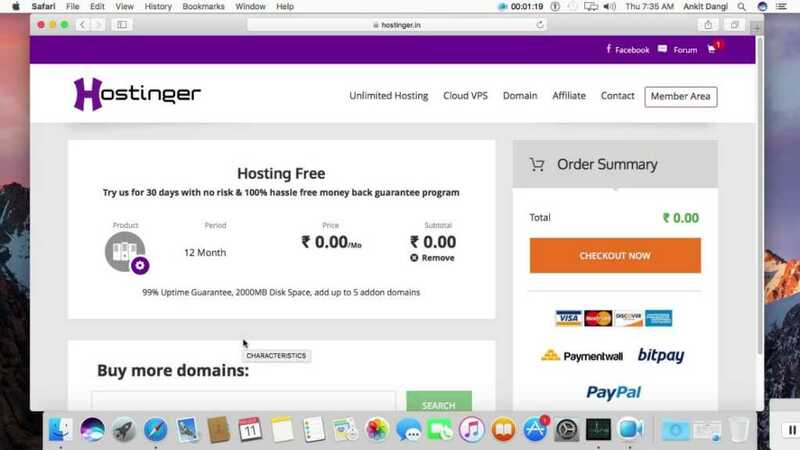 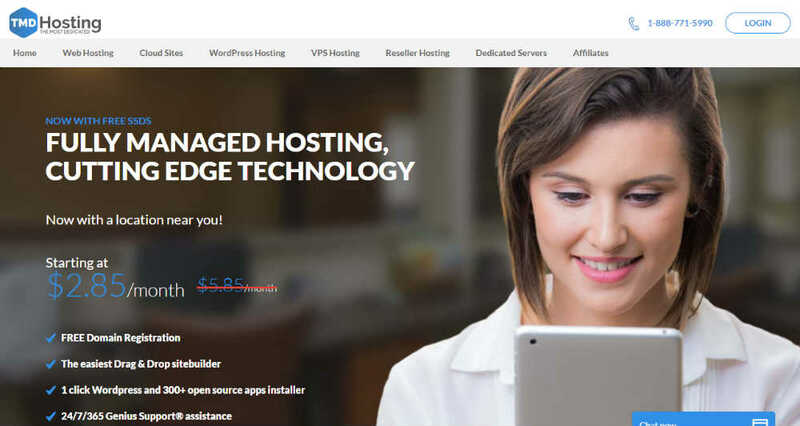 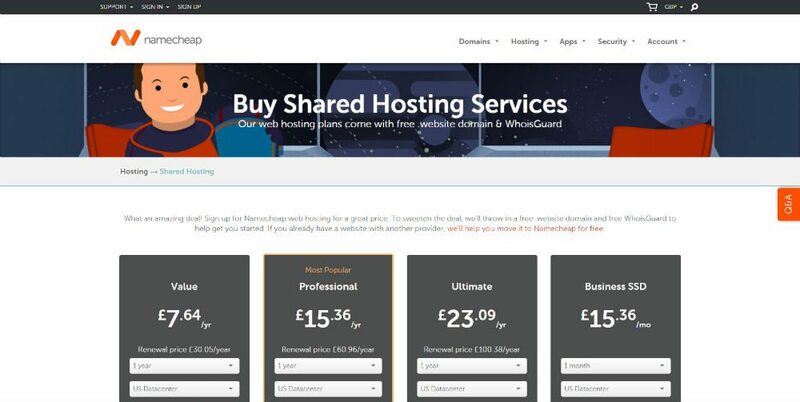 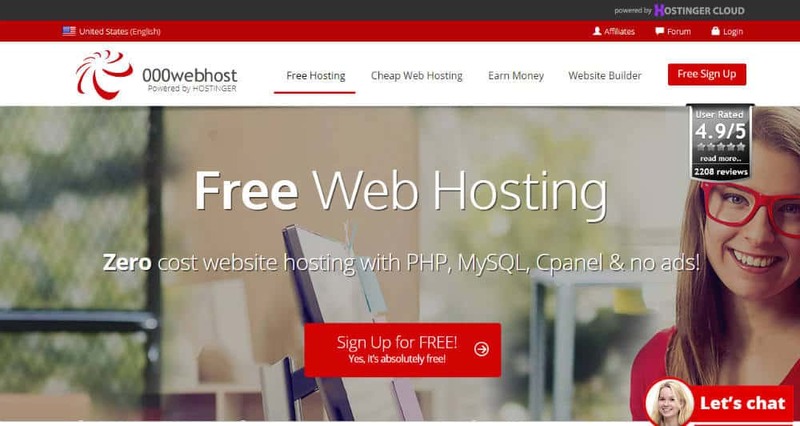 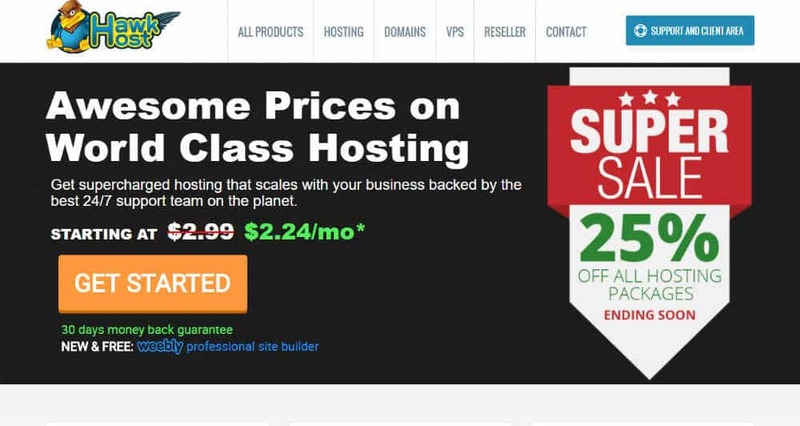 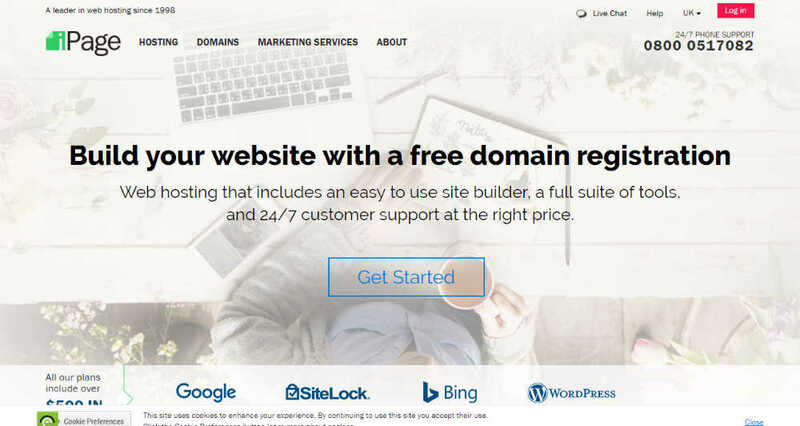 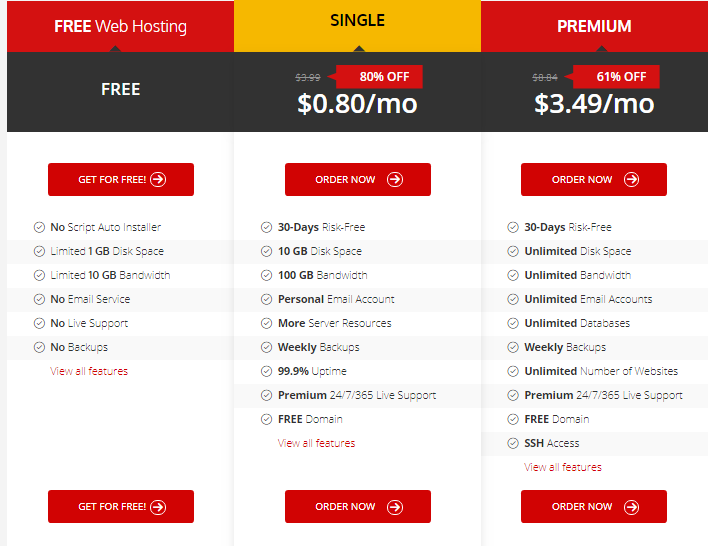 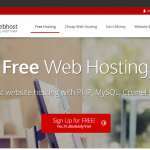 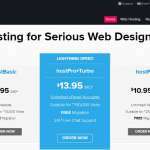 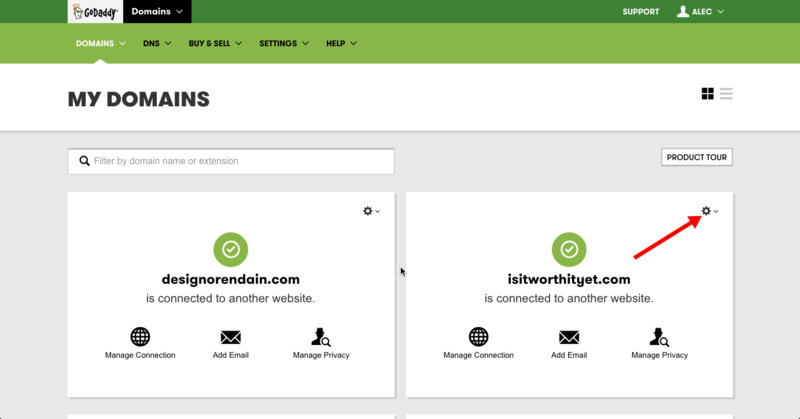 A comprehensive list of 2 Free Best Cheap WordPress Hosting Providers 2019 according to 572 users. 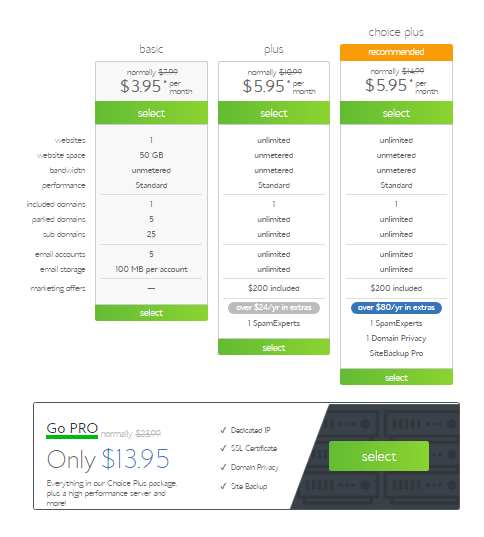 With 2 Free options to consider you are sure to find the right one for you. 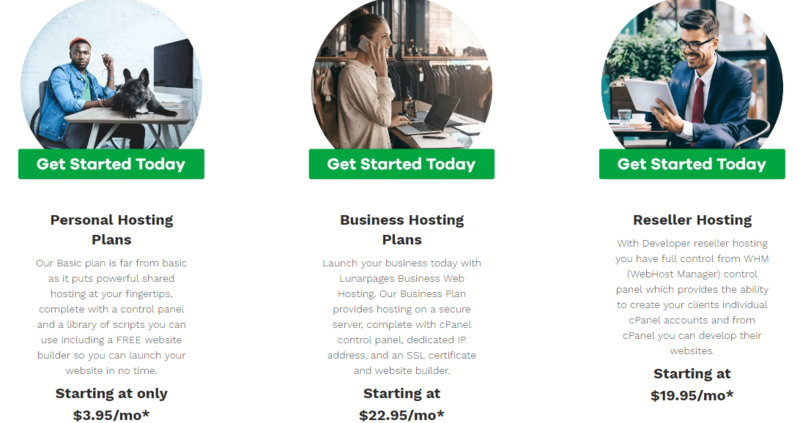 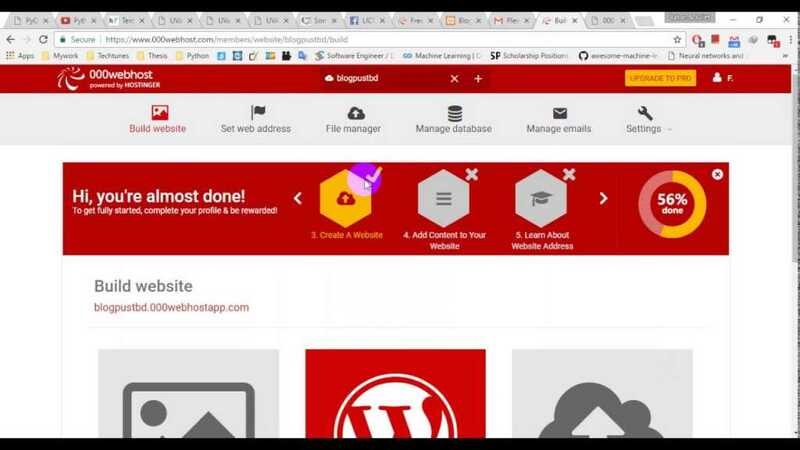 Finding a good WordPress hosting is hard. 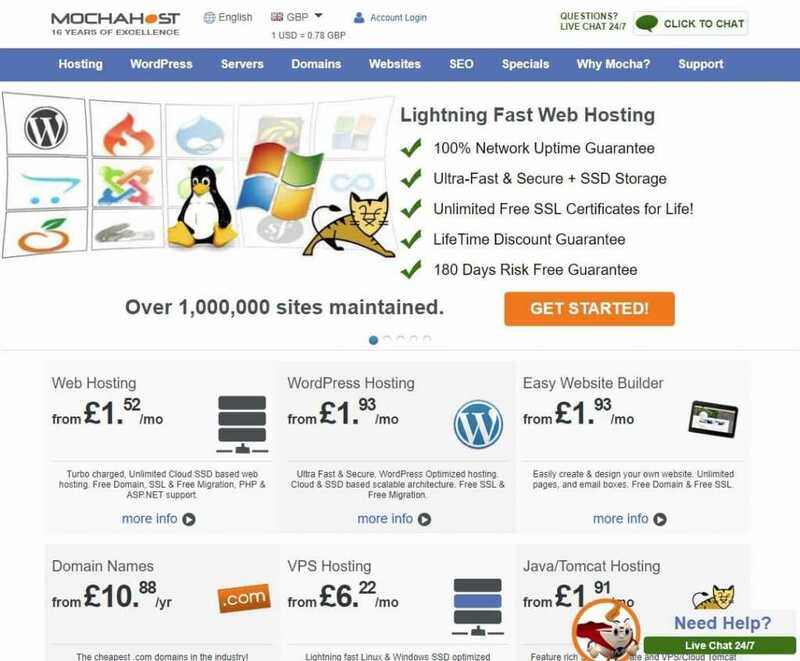 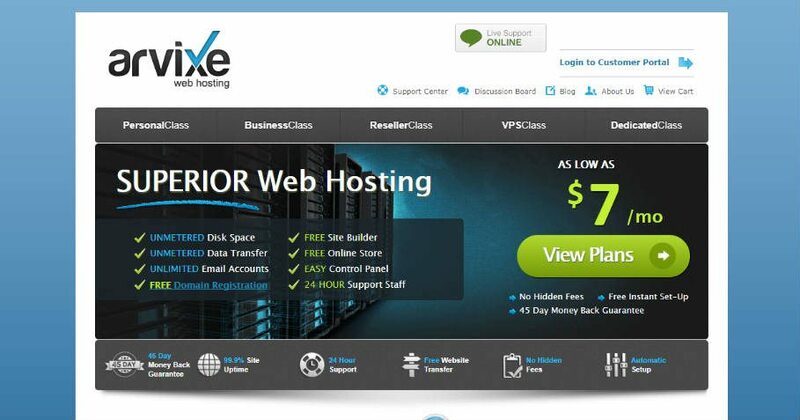 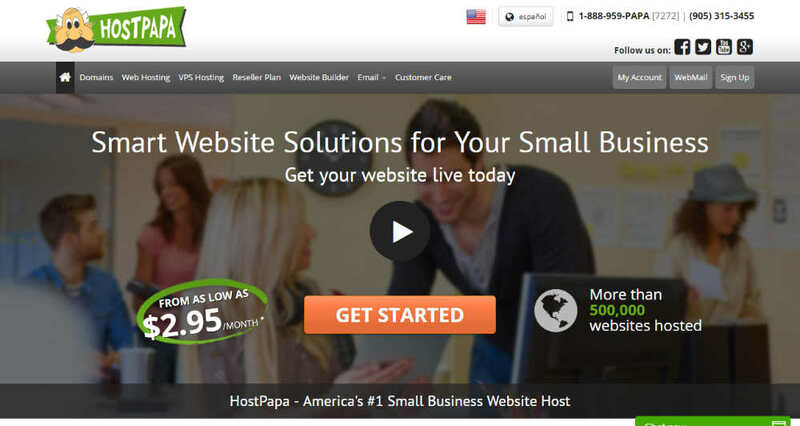 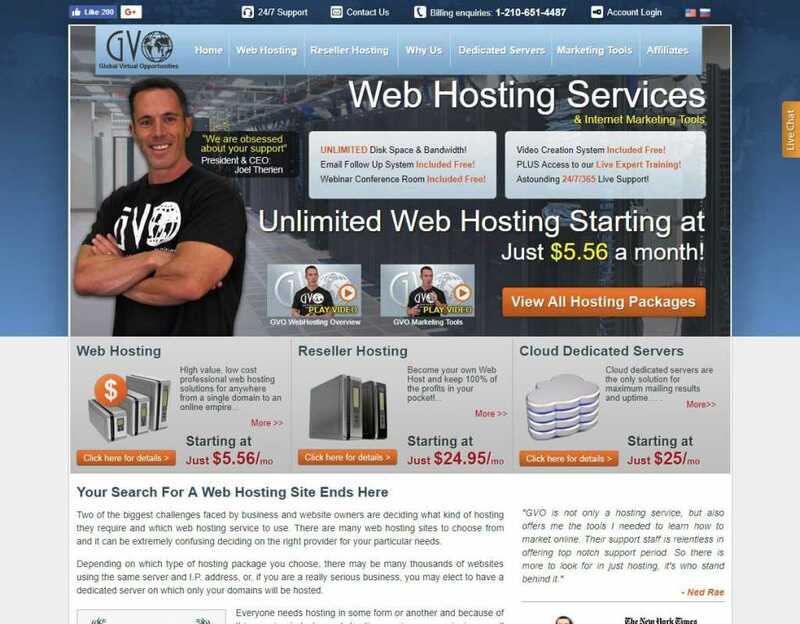 When you are looking for an inexpensive WordPress hosting, you are making it more challenging. 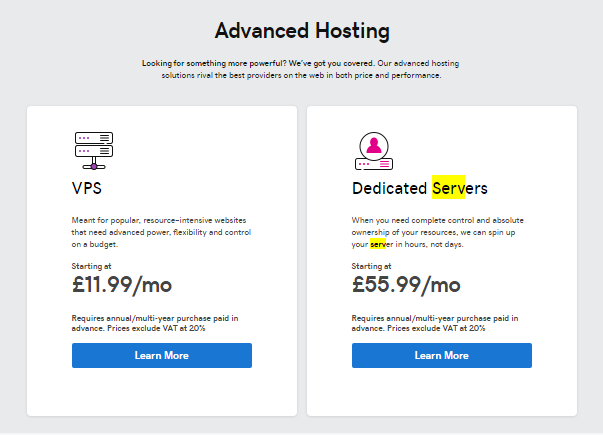 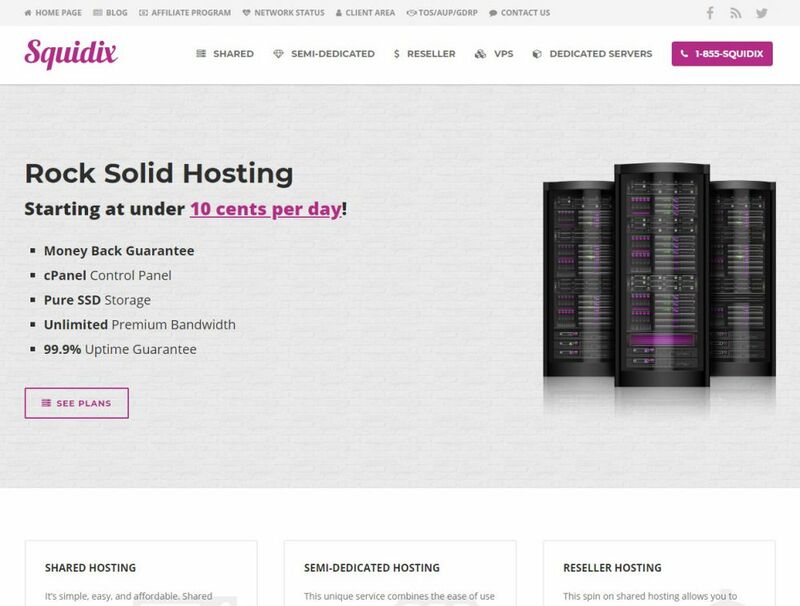 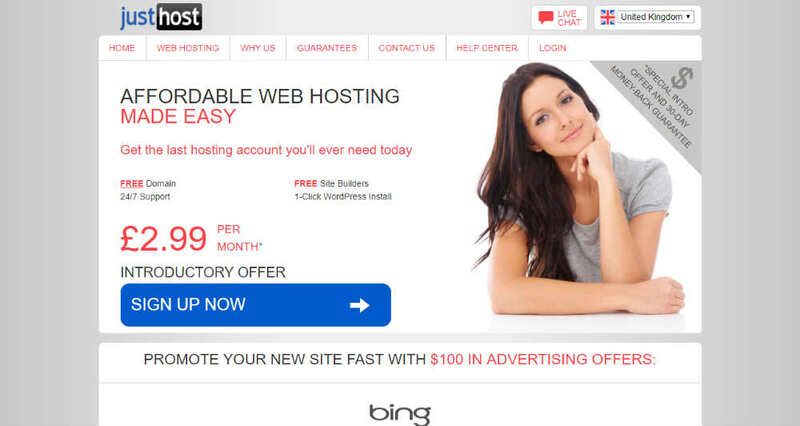 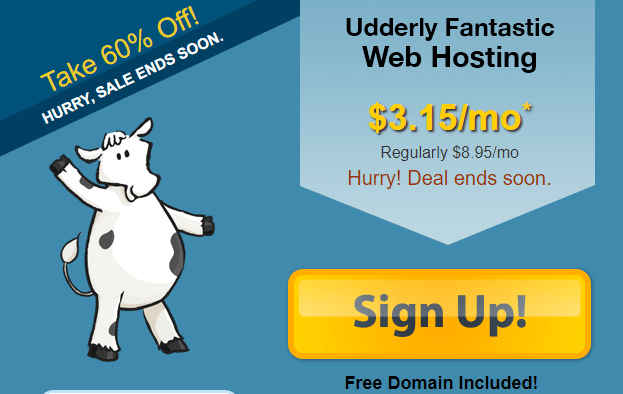 Because lots of companies are not good, and typically the good hosting plans are not that cheap. 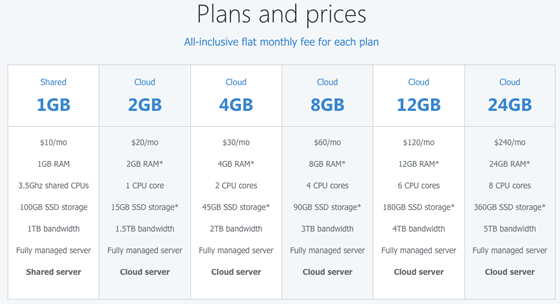 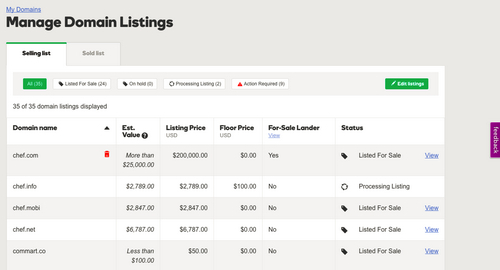 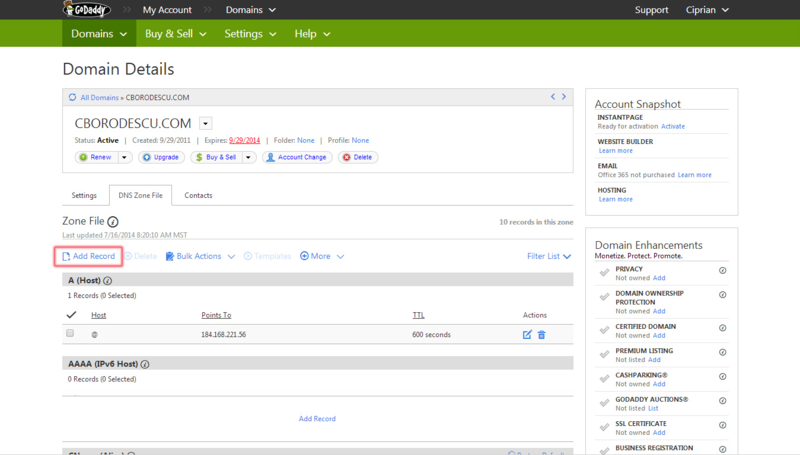 That means you have to strike a balance between support, shared vs cloud and current offers that might be available. 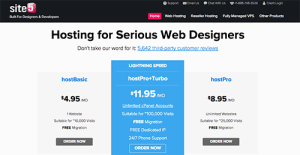 If you haven’t got yourself a WP theme yet then check out these themes and plugin here and here. 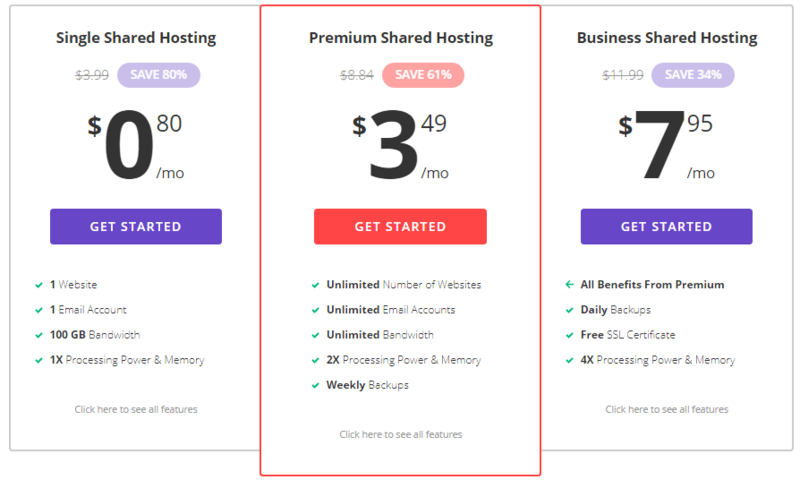 Let me know in the comment below who you went with and briefly why? 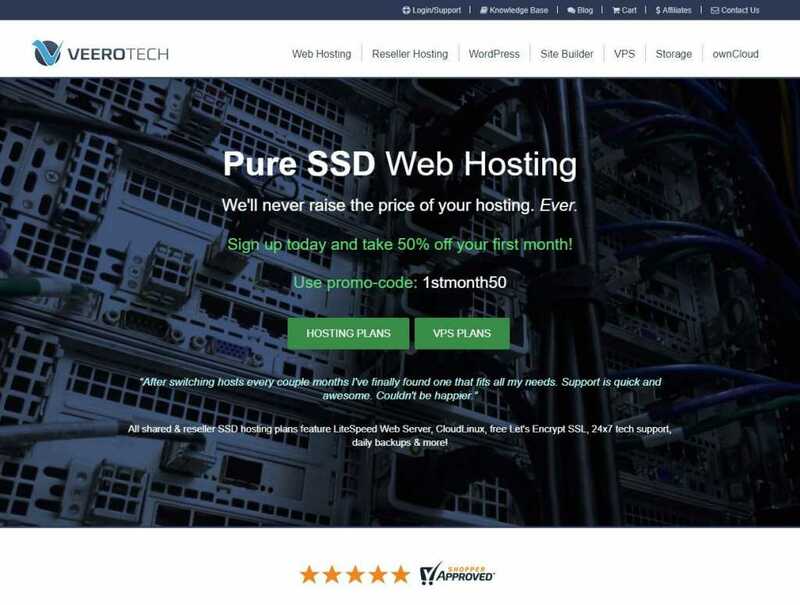 Thank you for those review! 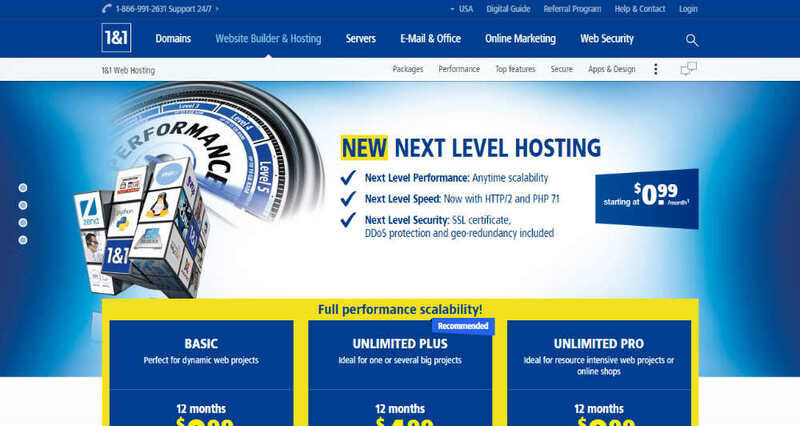 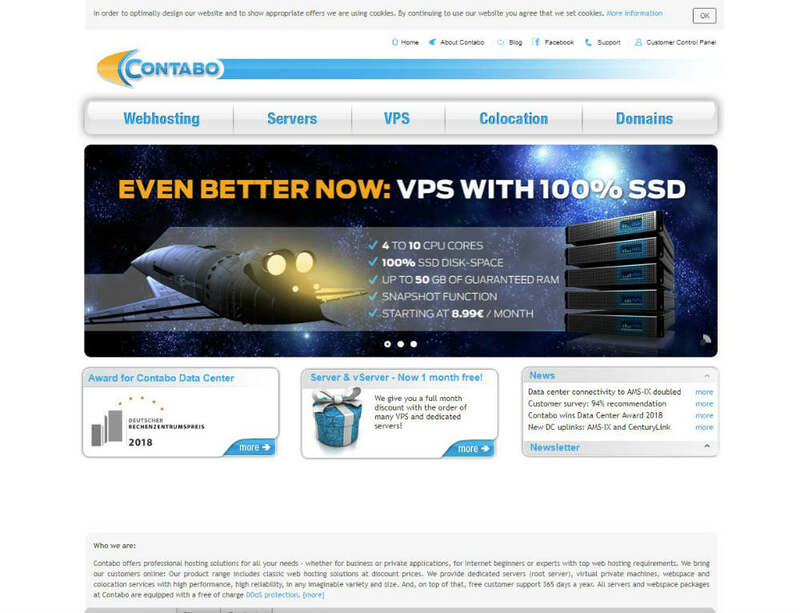 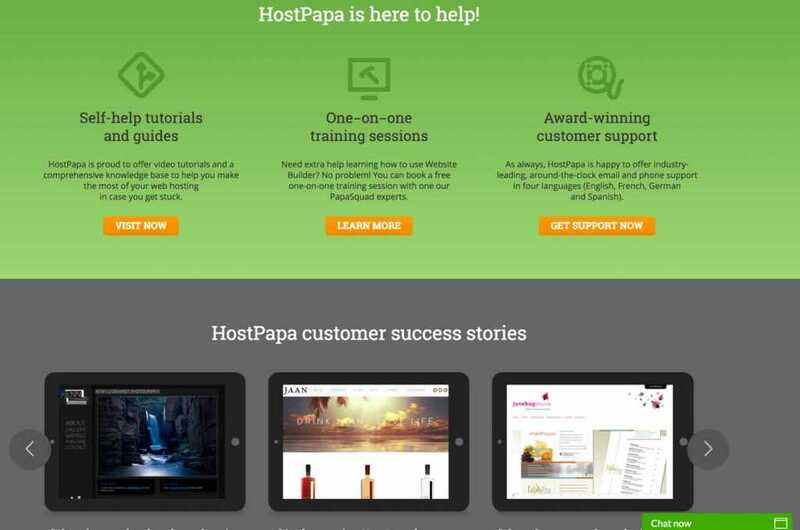 It is easy to choose the most suitable web hosting service. 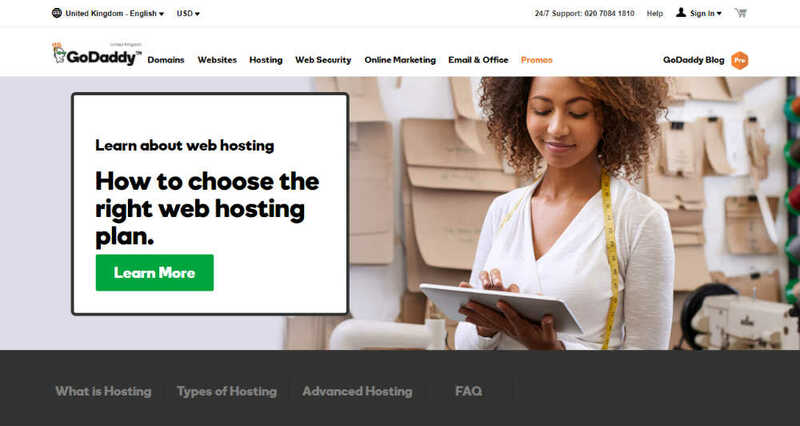 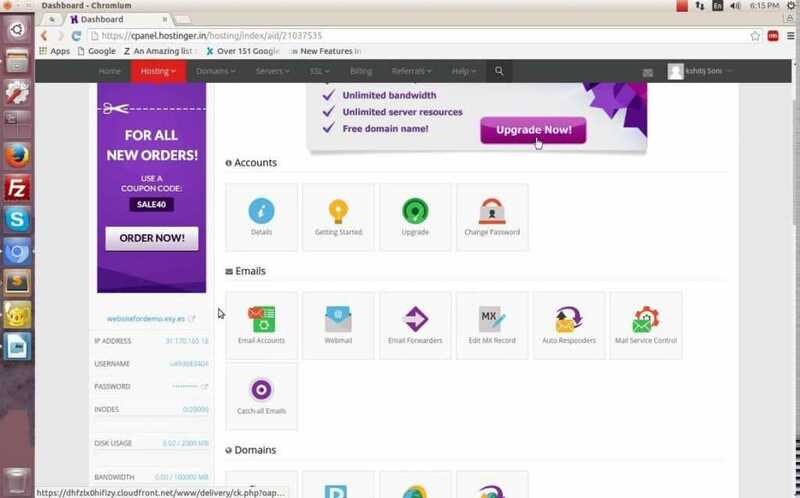 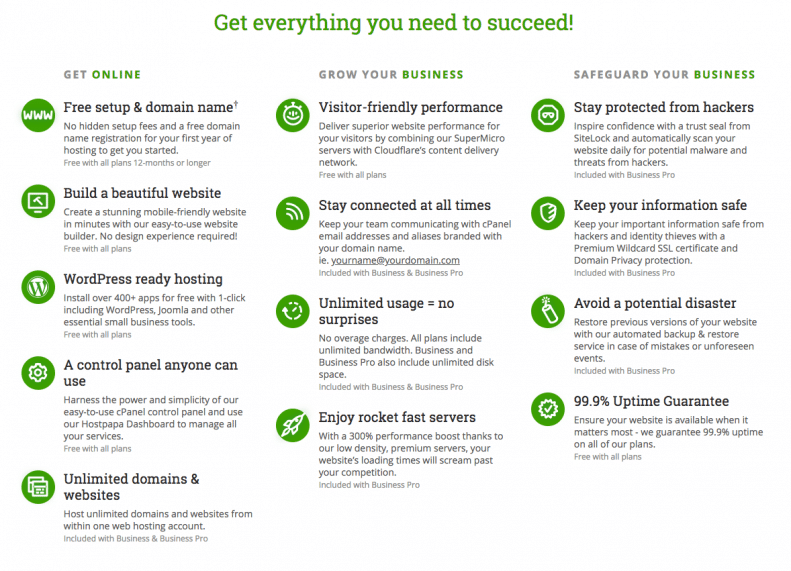 My choice is SiteGround hosting. 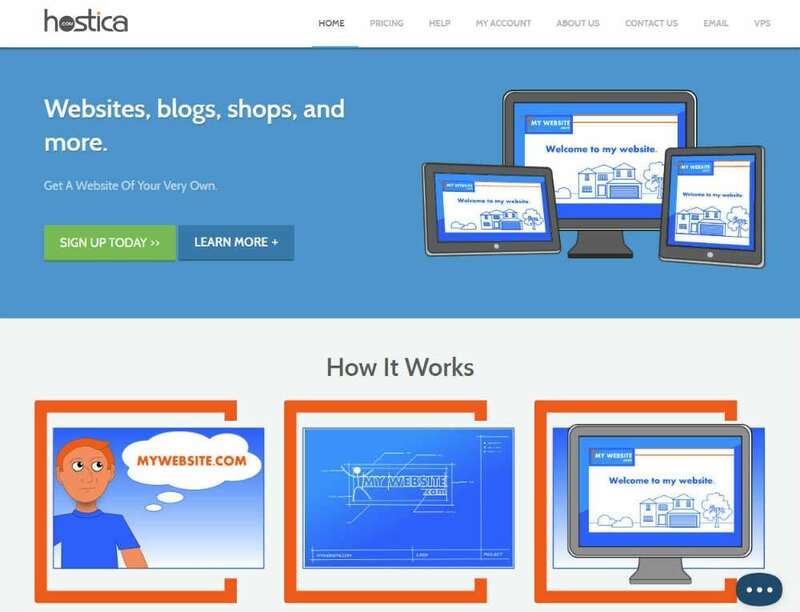 Thank you for stopping by, SiteGround is a great hosting company I use them to host a few of my websites.